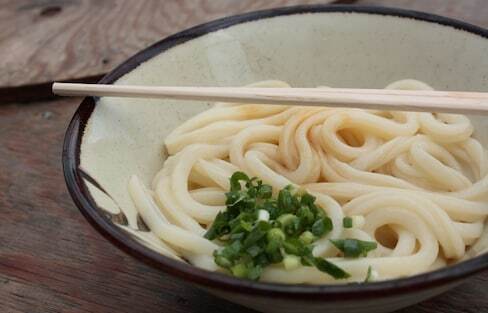 Takamatsu is known as the 'Udon Kingdom,' and you'll find some of Japan's tastiest noodle shops in this Kagawa city. Have a hankering for a great burger, but don't know where to start? Check out our top picks found exclusively in the Osaka area! 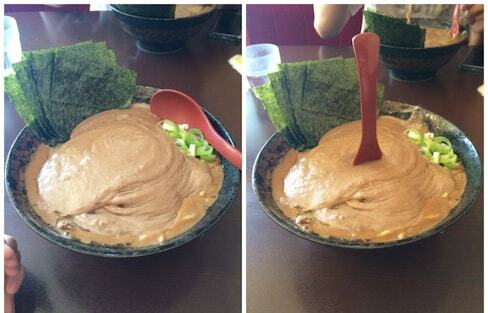 Head to Oiwatei ramen restaurant in Aichi Prefecture for a taste of a ramen broth so thick it can hold up a spoon! Head north of Tokyo for a prize-winning 'yakisoba' and potato burger—or all the way up to Hokkaido for a mouth-watering jumbo scallop burger! Yum! The culture of 'kawaii' may well have influenced both burger chains and hole-in-the-wall cafés to come up with burgers that are not only tasty, but also Instagram-worthy. 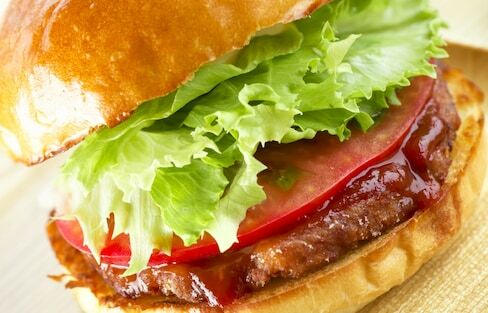 Japan has been contributing to burger lore since the 1950s—and it started in Kyushu. Sure, traditional Japanese food is world-famously delicious. But when that burger craving hits you, it simply can't be ignored! While the U.S. may be known as home of the hamburger, the legendary Sasebo Burger was born in Japan—and there are as many variations as there are shops that sell it! Love beer? Love trains? Here’s your chance to combine the two for four special nights! An aversion to gluten doesn’t have to interfere with your gluttony for ramen! Hyogo boasts Kobe Beef as one of its main draws, but did you ever stop to try some of their tasty burgers? Breakfast is the most important meal of the day, and these hotels rated by Japanese tourists on TripAdvisor know how to do it right! These tasty treats feature local ingredients to create out-of-this-world burger sensations. Believe it or not, this delicious-looking dessert was inspired by moss balls! This restaurant in Mie Prefecture is serving cuts of premium Matsusaka beef in a rather roundabout way. Castles, Gardens & Peach Boys—Oh My! From Okayama Castle's rare black walls to the charms of Okayama Korakuen Garden, one of the Three Great Gardens of Japan, there's plenty to see and do in Okayama. Who would have known Hello Kitty would be nestled so nicely in this cute café, ready to greet you on your way to Himeji Castle!